This one has gone to the dogs! 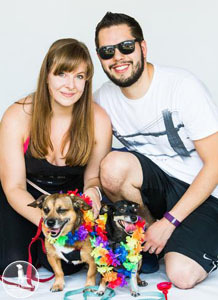 Manayunk.com hosted the first ever Dog Day of Summer on Sunday, August 26 from 11 a.m – 4 p.m. The day brought pet-friendly vendors, activities, pet adoptions, food vendors, and more to the Venice Island Amphitheater (7 Lock Street). Many of Manayunk’s businesses participated in the event, including Pet Friendly Dog Bakery, City of Paws Pet Care, Scallywags Dog Daycare, Regal Beagle, Manayunk Pooch Scoochers & Co, and Walk This Way Dog Walking and Pet Sitting. 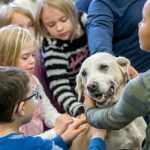 Other local businesses included the Wissahickon Creek Veterinary Hospital in Roxborough, Opportunity Barks in East Falls, and Piggyback Treats. 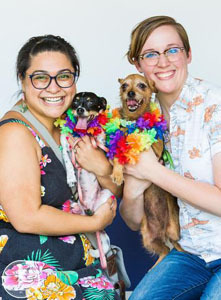 Many of the event participants sold pet-friendly goodies or hosted activities, such as pawdicures and a kissing booth. 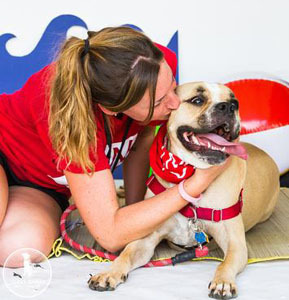 Other pet-friendly activities at Dog Day of Summer included a photo booth with Alexa Nahas Photography, and Tito’s Handmade Vodka sponsored a weekend-long “yappy hour” at participating restaurants, where a portion of drink proceeds went directly to the beneficiary. And what’s a pet-centric event without pet adoptions? Local rescues Brandywine Valley SPCA, Salfid Rescue, Inc, and Home at Last Dog Rescue were on hand with pets ready to find their permanent homes. At least three dogs went home with their furever families at the end of the day! 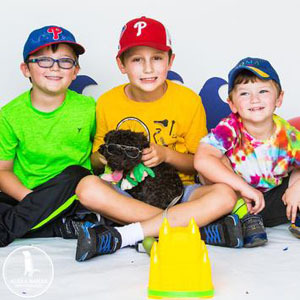 Not only did the event serve as a day of fun for our furry friends, but it raised money for the Philadelphia Chapter of the National Canine Cancer Foundation. 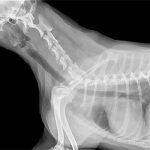 The mission of the foundation is to eliminate cancer in dogs through education, outreach, and research.